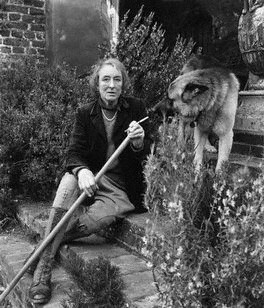 Vita Sackville-West had a massive and splendid garden at Sissinghurst Castle in Kent, which we visited about 20 years ago - where it is still preserved and cared for. 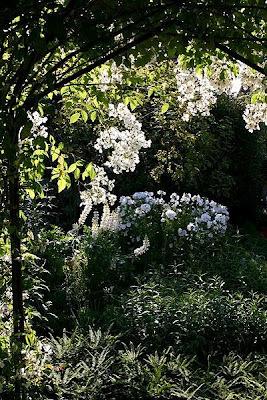 Although I have only a small garden now, in an area of old Edwardian homes in my city, where the gardens are small, (and compared to Sissinhurst, miniscule!) this quote is still true for anyone with a few square feet of soil and a passion for gardening. A small painting I did of my garden. This wonderful quote is also very appropriate for writers. 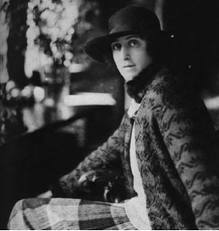 For like gardeners, writers are always optimistic, always enterprising, and never satisfied. And we are always looking forward to doing something much better than we have ever done before. So, here's to summer, gardeners and writers!! Some photos of my own garden; a few from this year and a few from last summer. I am looking forward to all the changes I've made the past few weeks as I split perennials and added lots of new loamy earth we mixed ourselves. Thanks, Susan. I enjoyed taking that pic, and it was only when I put it on my computer that I saw the pollen all over him. I came home just now and my garden is filled with tiny bees and butterflies. I think I picked the right flowers for the butterflies this year! !